Just south of Anastasia Golf on the opposite side of the road. 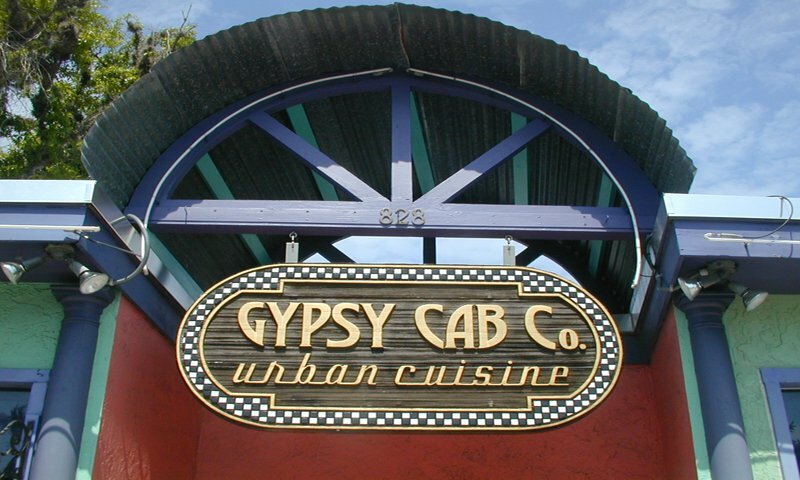 Gypsy Cab Company opened its doors in 1983, introducing a new cuisine to the town of St. Augustine called Urban Cuisine. 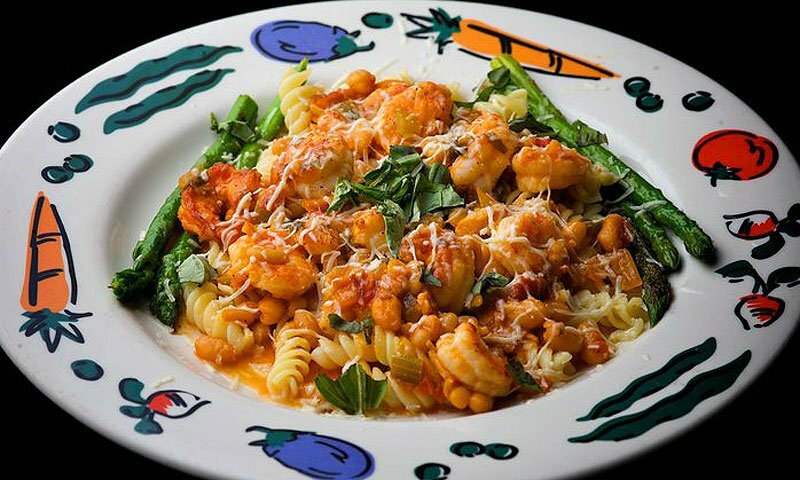 "It's a little of a lot of things," says Ned Pollack, chef-owner of Gypsy Cab Company, where cuisine has multiple influences including Italian, German, Cajun, Mediterranean, classical European, Southern, Oriental, and their signature "Floribbean." The restaurant's menu changes seasonably, presenting a variety of made-from-scratch items throughout the year. Only seasonal vegetables, seafood, and fruits are used in the preparation of Gypsy Cab company cuisine, guaranteeing quality freshness every time you dine. 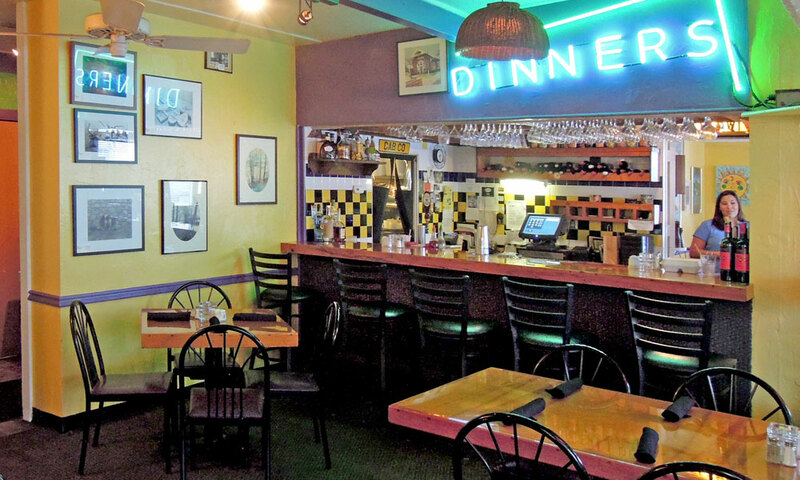 Gypsy Cab Company has remained a favorite spot for locals, and has the reputation of being a casual restaurant with diner friendliness. This St. Augustine restaurant offers a variety of fresh salads with their signature house dressing, also sold by the bottle. 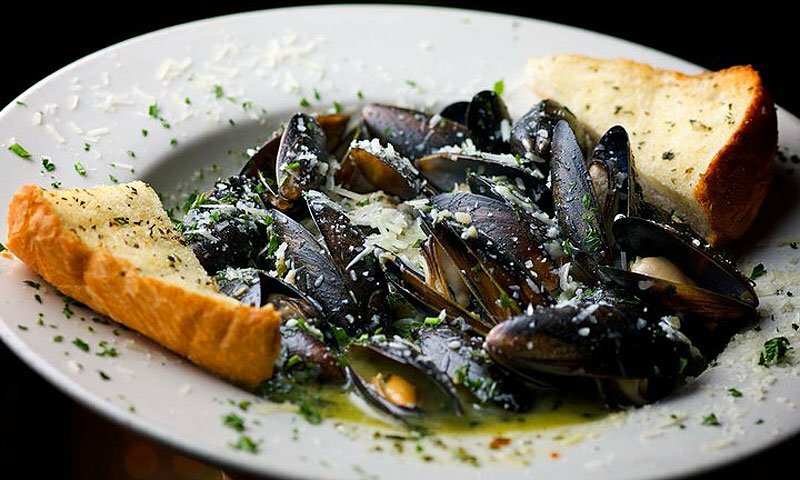 This restaurant's flavorful and generously portioned entrées are reasonably priced, with a large wine selection to accompany your meal. Guests will find an assortment of choices including vegetarian dishes, seafood, beef, lamb, and pork. Gypsy Cab Company offers professional catering services for events and special occasion dinners. Visitors or locals who are celebrating a wedding in St. Augustine and need food for the reception can order Gypsy Cab Company catering. Their catering staff can come to your event location or use an onsite catering facility. A large menu is available for catering, fully customizable for any type of food choice. Gypsy Cab Company is located over the Bridge of Lions on Anastasia Island. It's just south of Anastasia Golf on the opposite side of the road. Food is good, chef is good and wait staff is wonderful. Only wish it was not such small seating area. Celebrated every birthday, anniversary and special occasion there. Nicest staff, best food. Cozy place. Love it! i go there all the time its the best place on Earth, if you are living in florida or visting Gypsy Cab Company just be on your must eat list!! !